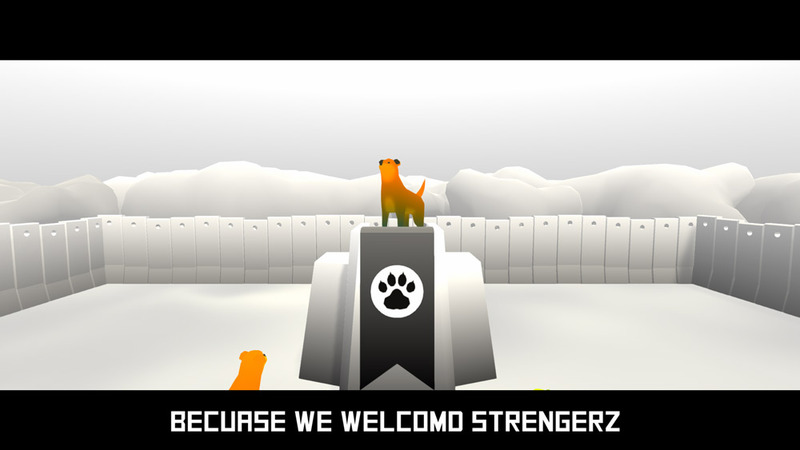 "A game that is very bizarre but really fun"
Dogness is perhaps one of the strangest games we’ve ever played, however at the same time it made us laugh all the way through. To give you an idea of what you can expect in this game is you are given the task of trying to breed the perfect dog in a park full of lots of dogs, the park is run by a dog who opens the game with a rather Trump like speech about how we need to get rid of the mongrels and back to pure bred dogs! 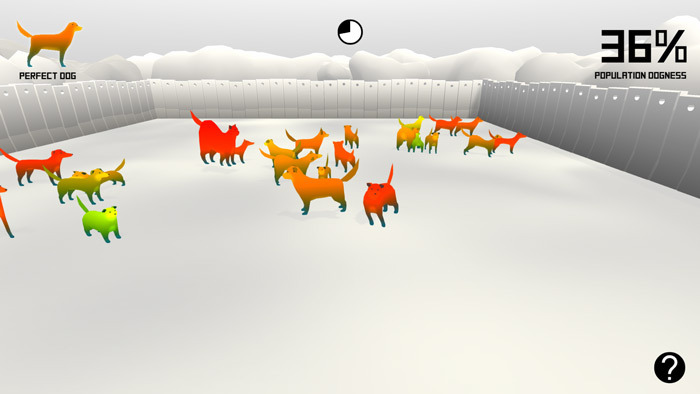 The game looks good and it’s pretty simple find two dogs you think will match pop them on top of each other (followed by a blurred but still fairly disturbing scene between the two dogs) however it can become quite addictive trying to find the right mixture to make the perfect dog. Dogness may have some slightly odd themes behind it but taking it as face value and just having a good time with it you may find that you end up laughing each time you put two dogs together to breed. This game is a lot more fun that it sounds on paper so you really should download and it check it out. You can download Dogness here for free.